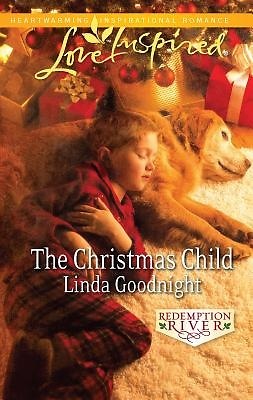 In Redemption, Oklahoma, a young boy is found huddled in a Dumpster, clutching a Christmas book. Scared and refusing to speak, he captures undercover agent Kade McKendrick's guarded heart. Kade brings the child home until he can track down his family--and his story. All Kade has is a name, Davey, and the boy's trust of sweet, pretty teacher Sophie Bartholomew. With her kindness and faith, Sophie helps both the boy and the battle-scarred cop to smile again. And as they uncover the mystery of a very special child, a family is formed--just in time for Christmas.